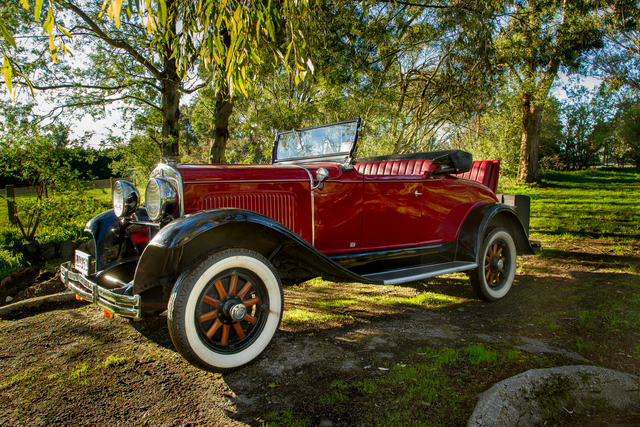 Tour the Wairarapa in a beautiful vintage car. 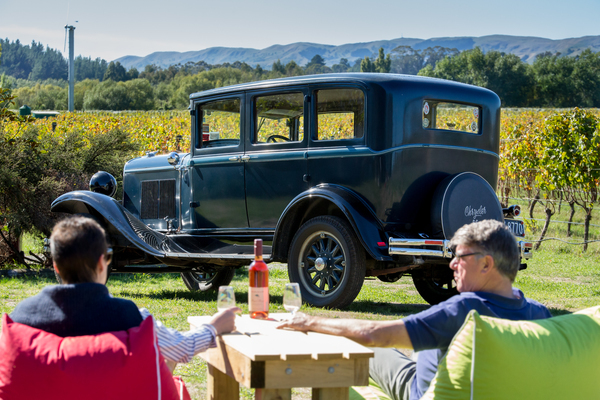 Have a vintage vineyard experience - be chauffeured through the Martinborough township and surrounding country side visiting local vineyards a a vintage car. 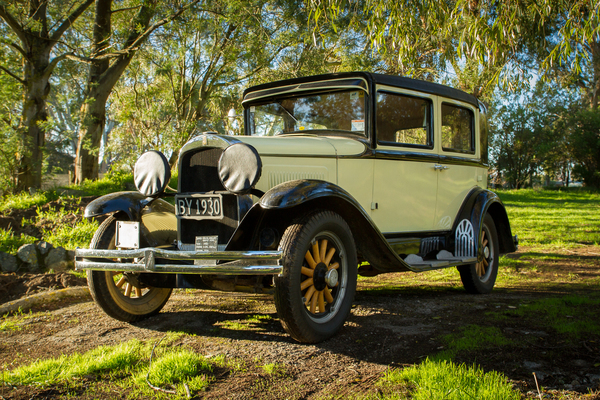 Wairarapa Vintage Tours' beautiful vintage cars were first registered in 1930. Bex is a 1930 Chrysler model 66 Sedan and Ivana - The Yellow Whippet Sedan - is a 1930 Willy's Overland Whippet model 96A Sedan. Your tour in one of these glorious automobiles could take you to Cape Palliser, Lake Ferry, Gladstone, Stonehenge Aotearoa or to Hood Aerodrome in Masterton. 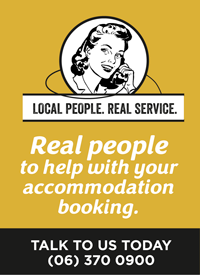 Special occasions, birthdays, a vineyard tour, weddings, proposals, historic journey or just a restful escape: Wairarapa Vintage Tours can tailor a tour to suit you. Friday Saturday and Sunday. Weekdays by appointment only.